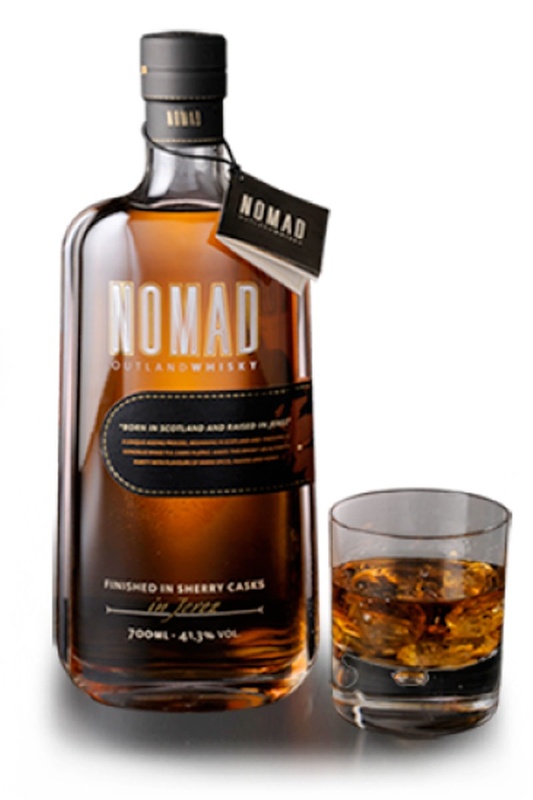 Nomad Outland Whisky is imbued with the characteristics of the wild, open space of the Scottish Highlands. A new concept that takes the Whisky itself on a journey from its birthplace to the warm and humid plains of Jerez. In Jerez it is left to soak up the wonderful natural aspects of this special micro-climate giving Nomad its quintessential Scottish character and a soul that is truly Jerezano. After a year of tests, ageing the Whisky in barrels that had previously held Fino, Oloroso and Pedro Ximénez Sherries, to find the perfect blend, our Master Blenders chose those Whiskies that had been aged in Pedro Ximénez.